“You don’t need to fear me,” he said, in a voice he hoped was soothing. As Nick sat on the edge of his trunk behind her, he settled his thighs around her hips, pulling her close enough to allow him to see the even silk stitches he had placed a fortnight before. Her head swayed with the movement and he caught the sweet smell of her skin as she drew near. He eased the shift off her shoulders, his hands skimming her smooth sides. 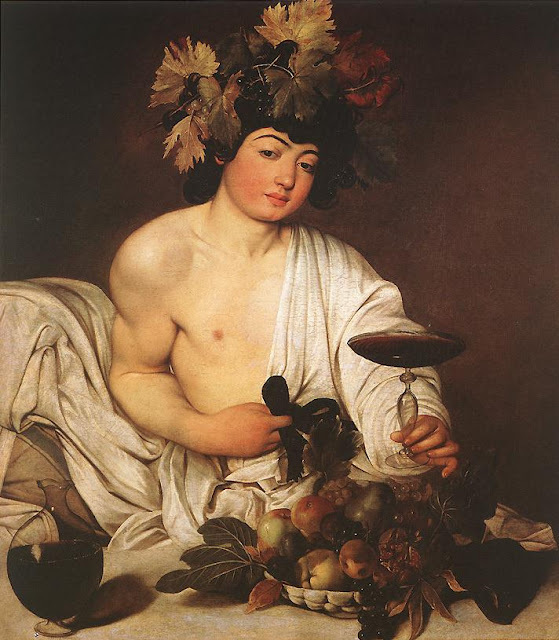 Her arms crossed her chest to clutch the loose linen over her breasts. Every inch of exposed flesh revealed a new piece of a pattern of crisscrossing scars that ran all the way up her back, culminating with the fresh knife wound beneath her right shoulder blade, angry and red. He had seen the scars as he had sewn her up, and again the many times he had checked on the wound’s progress, but he had not been prepared for the sight of them in the unforgiving light of day. Nick let his breath out slowly, trying to hide his shock. Years. What kind of monster could do such a thing? He traced the edge of his thumb along a thick scar that crossed her spine from beneath her left shoulder to just above her right hip. “Forgive me.” He dropped his hand. I hope you enjoyed that as much as Sally did! You can still pre-order Tyburn from lsbooks.com and have it waiting for you on Monday, December 8th at a discounted price ...and... I wouldn't be a good friend if I didn't mention that everything on lsbooks.com is 50% off today only, Tyburn included. There are a lot of really amazing (and really unbelievably nice) authors with a lot of tempting books, so whatever your subgenre (and I really mean what. ever. ), you will find something you'll like at lsbooks.com. Happy Cyber Monday! Today I had the honor of being interviewed on Taige Crenshaw's blog (thanks, Taige! ), so if you'd like to know more about my highly sophisticated creative process (hint: it involves Post-Its and bathtub crayons) and where I got my love of inappropriate heroines, stop by and give it a read! Don't forget that there's an online scavenger hunt going on now hosted by myself and some of the other fantastic Liquid Silver authors! Click on the Hottie button to your right to learn how you can win gift cards between $10 and $100 (that could buy a lot of new romance, folks!) and even a diamond ring. Yes, really! Check it out here. You can even win an advanced copy of Tyburn just by reading the interview with Adam from Ashfall below and leaving a comment working his name into it. 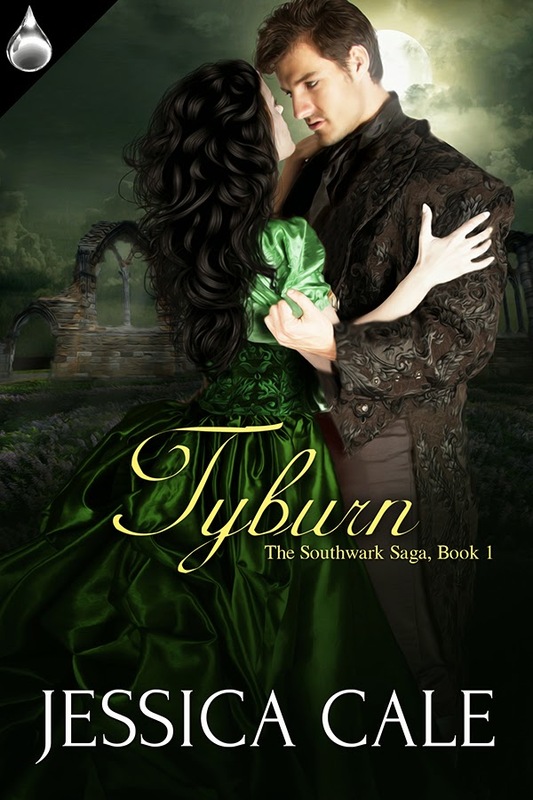 A winner will be announced on December 7th and Tyburn will be yours to read or gift to a recipient of your choosing. Have a great week & be sure to stop back Thursday for another installment of Contraception in History! **If you missed the first two excerpts, you can read the whole first chapter here and the second excerpt here. Enjoy!